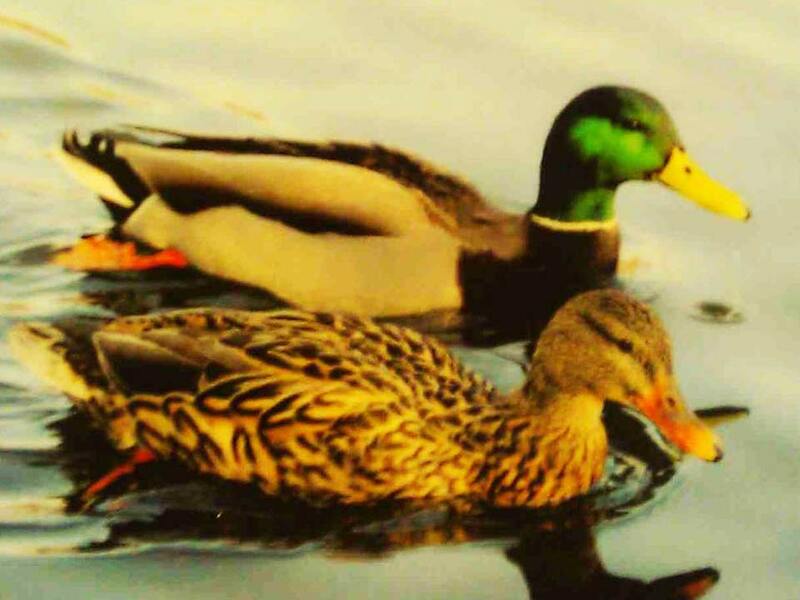 Mallards Family Restaurant - Nashville, Tennessee | Serving breakfast, lunch and dinner on Dickerson Pike near Skyline Hospital, Madison and Goodlettsville. 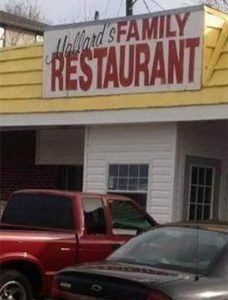 Mallard's is an old fashioned family owned and operated restaurant located on the north side of Nashville. Daily Meat and Three (1 meat and 2 or 3 veggies) selections (also known as a plate lunch) are available for lunch and dinner as well as a huge selection of hamburgers, sandwiches and salads. 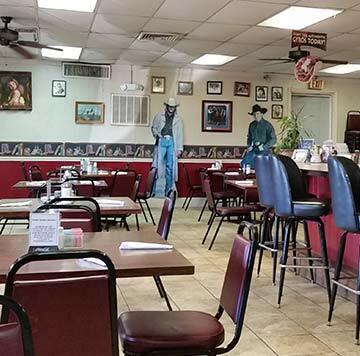 "All U Can Eat" meals are featured on Wednesdays (spaghetti) and Fridays (fried catfish). Made to order breakfast dishes are prepared daily. On weekends, a Breakfast Buffet is also an option. The restaurant is open Tuesday thru Sunday. Closed on Monday. 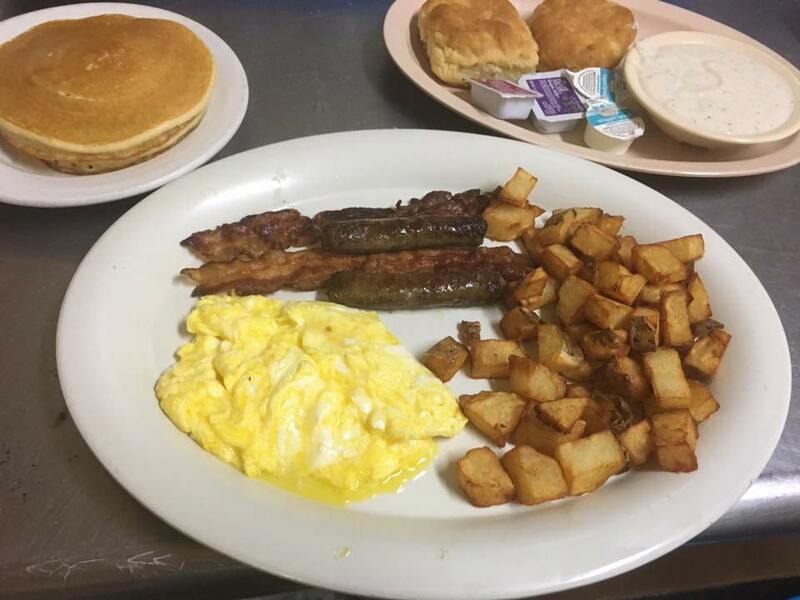 Breakfast is served six days a week (Tuesday thru Sunday) all day long. A Breakfast Buffet is also available on Saturdays and Sundays until noon. 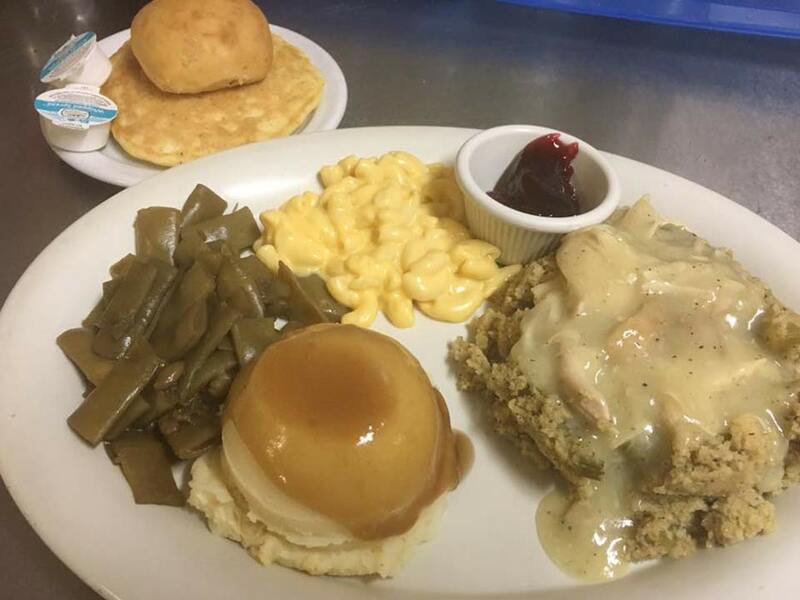 Lunch is served six days a week (Tuesday thru Sunday) and dinner is served five days a week (Tuesday thru Saturday).